I like this car, it's a chick magnet. I will drive the speed limit, not. Before I go anywhere, I'll have to buy some gas. My friend, Teegan, is in this school somewhere. I have time to take in a movie at the Rave. 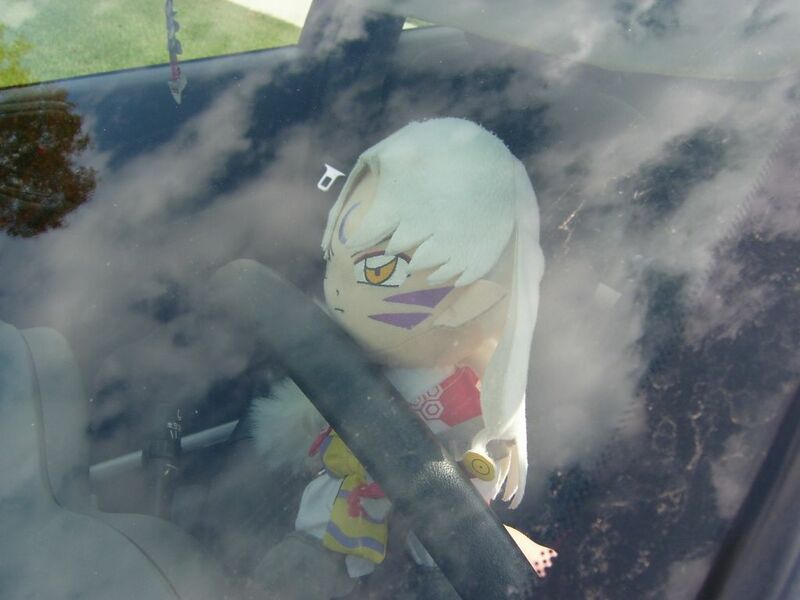 I'm looking for Inu Yasha, my brother. Having a little snack, my favorite. Book signing for "The Short Story Sampler".